My man Don Diablo is back and on fire! 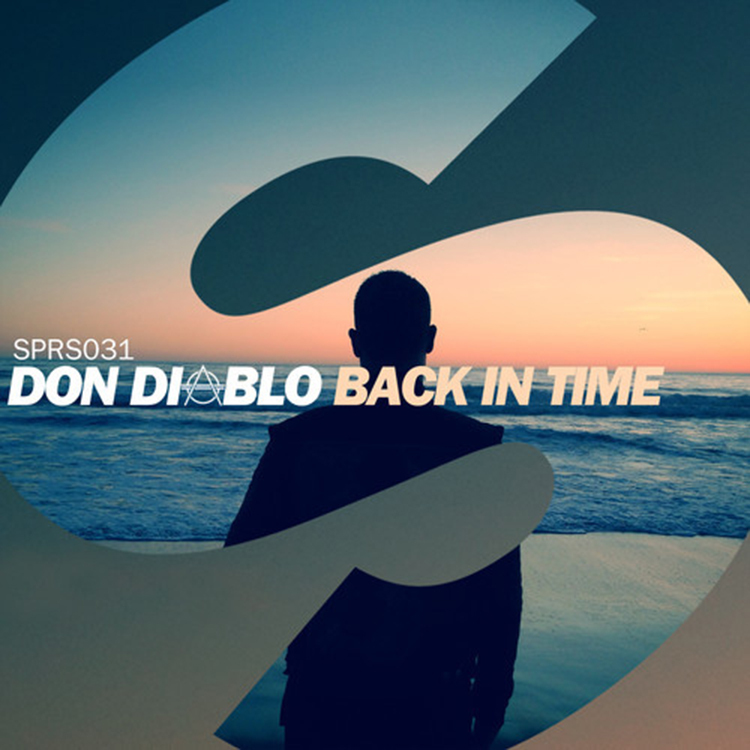 This new track, “Back in Time” is red hot. This is future house sounding track is a certifiable banger and that is a guarantee. From the moment I heard this track, I knew right away that this is going to be very addicting. The synths and beat is just so catchy and enjoyable to listen to. These drops are awesome. I can’t wait for this track to be available. Check out this track now and be prepared for it to drop on September 8th.